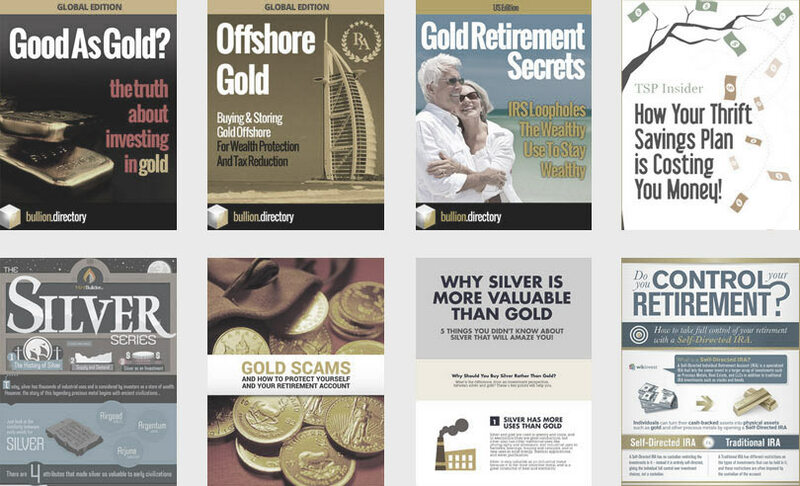 We are one of the world’s largest Scrap Gold Buyers, offering the best rates for the precious metals and jewellery that you no longer want. 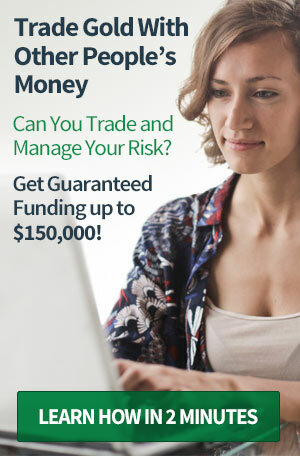 We guarantee to beat any gold rate. With over 30 years combined experience our customer service is second to none. 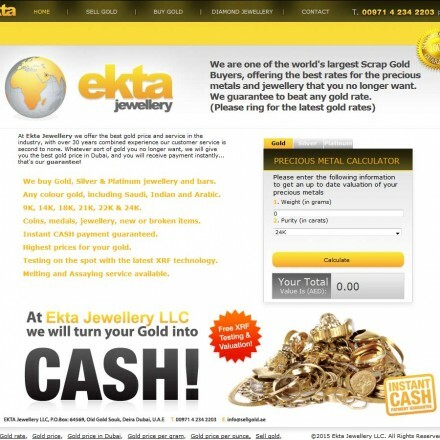 Ekta Jewellery are perhaps the best known “cash for gold” operation in the Emirates region with a strong web presence and busy retail outlet in the heart of Dubai’s gold souk. They claim to offer the best rates in Dubai and are willing to beat any genuine offer. 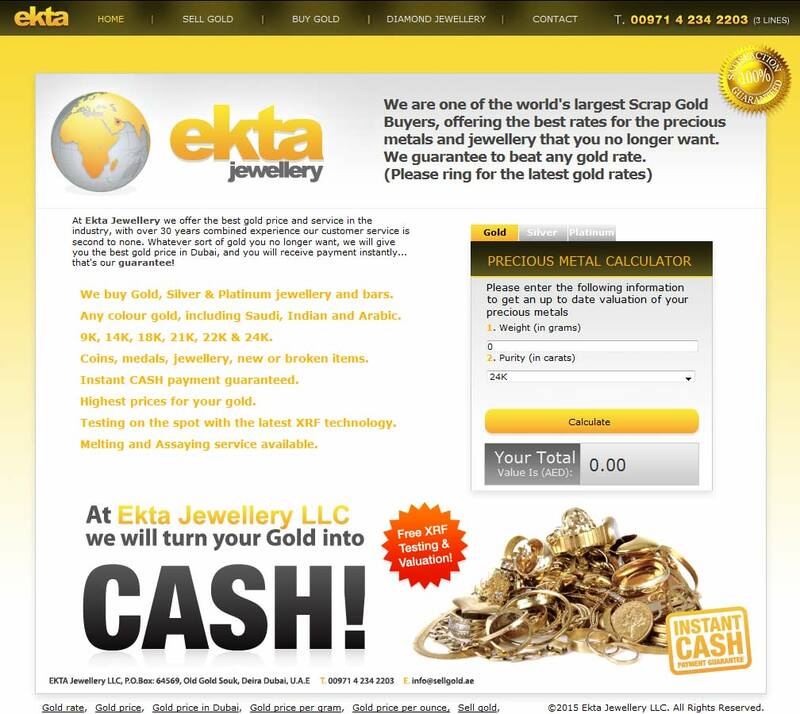 When doing business with Ekta Jewellery - please say you saw them in Bullion.Directory. Read or add Ekta Jewellery reviews and ratings using the "reviews" tab above. All Ekta Jewellery details are believed to be correct at the time of listing. Please report errors here.